New Brunswick drivers got creative when protesting new road tolls 20 years ago. It seems counterintuitive to use a chequebook to protest road tolls. 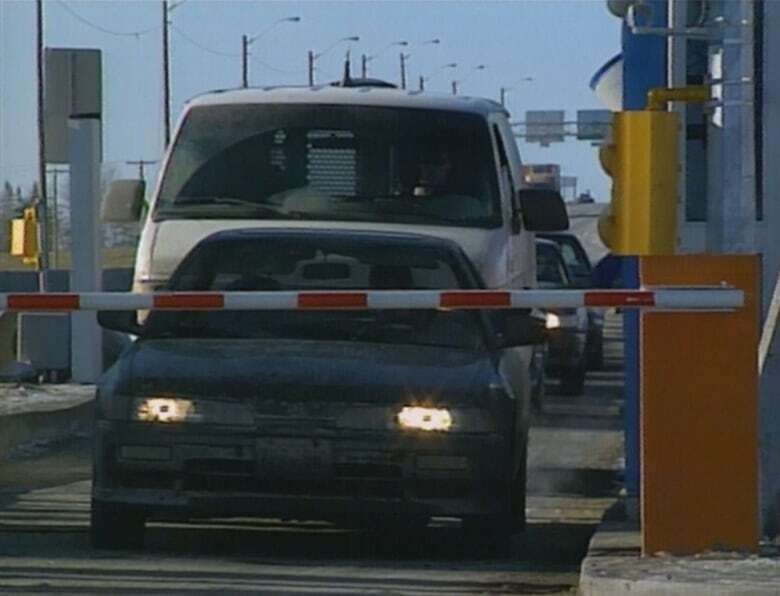 But that's what happened in New Brunswick 20 years ago, when angry drivers demonstrated their frustration with tolls placed on a stretch of highway between the cities of Moncton and Fredericton, which also overlapped some of the Trans-Canada Highway. Some protesters wrote cheques at the toll booth, to slow down toll operations that began just a few days after the start of January in 1999. Others tried to pay with large bills or pennies. "We pay enough taxes in our fuel now to cover all the costs of these roads. This is just a ripoff!" said a man driving a truck. But it wasn't just New Brunswickers who were upset about the tolls — their neighbours weren't happy either. "The toll roads really are an inhibitor to the easy movement of goods and people through the region," said P.E.I. Premier Pat Binns, who The National reported had threatened to launch a lawsuit over the tolls. The National's Laurie Graham reported that Nova Scotia had also tolled a section of Trans-Canada Highway, but that stretch was not considered "a gateway" to the rest of the region as the tolled highway in New Brunswick was. Most drivers who spoke to The National were upset about the tolls and Graham said they vowed to have their revenge at the polls in the next election. Indeed, New Brunswick would see a change of government in the June 1999 election, as Bernard Lord and the Progressive Conservatives swept to power. And a key campaign promise was bringing an end to the controversial tolls. 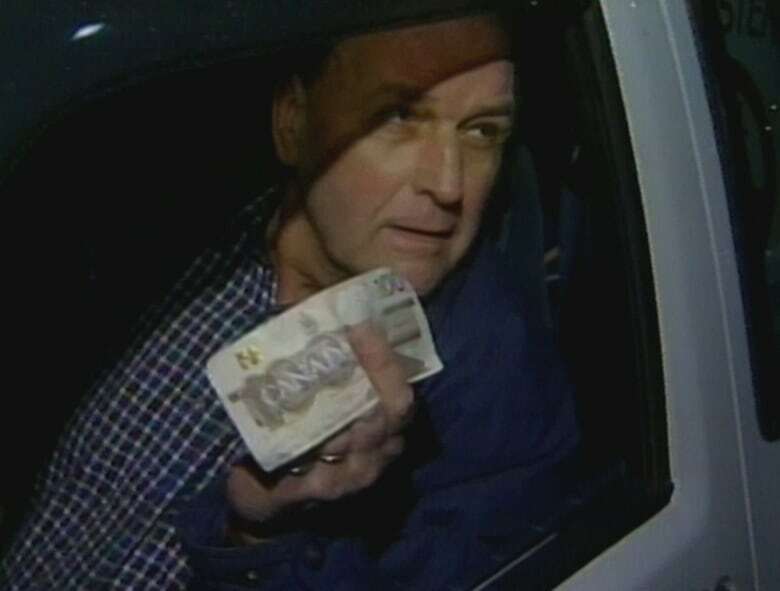 However, a year after the protest involving the angry drivers, their chequebooks and their frustration, The National's Graham would again be reporting on the tolls — and they were still in operation, despite the change in government. In January of 2000, the toll issue was the last remaining item on a list Lord and his government had put forward as commitments for their first 200 days in power. He said the government believed it could complete its remaining tasks — i.e. the ending of tolls — in "a matter of weeks." A few months later, in March of 2000, the government stopped collecting the contentious tolls.